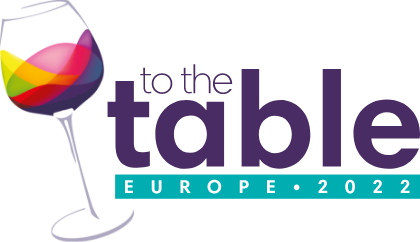 TO THE TABLE Europe. 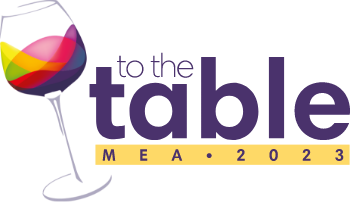 The leading Food and Beverage Professionals meeting forum. Testimonials from previous delegates.